Can you imagine a life without eCommerces and online marketplaces? Neither can we! We have all been spoiled by the convenience and accessibility that these platforms have provided us. Especially with our increasingly busy lives, these platforms easily gives us access to purchasing anything we would ever need, all with the click of a button (at crazy hard-to-believe prices!). With the boom of online shopping, deliveries have become key in getting our new goods in our hands. Back when eCommerce first made an impression in our lives, the fastest we could receive items would be with the Express delivery option - which still meant waiting for at least a day before we could receive our goods. But on demand delivery platforms like Lalamove completely changed the game, we have the option to receive our goods within hours now! This is what dreams are made of - online shopping without the wait time. This means businesses can not only improve on their service and logistics flow, but consumers like us get to reap the benefits of receiving our goods quicker than ever! 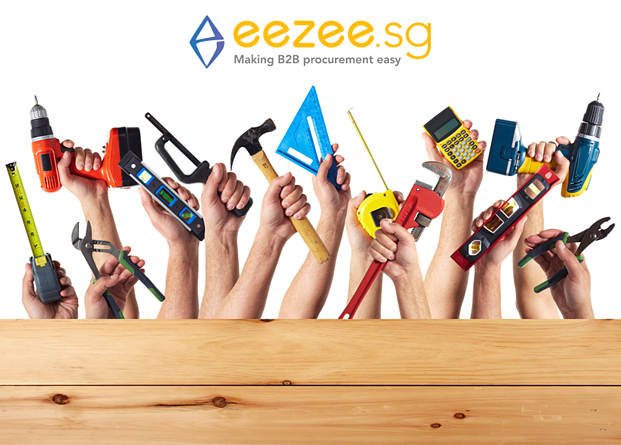 Eezee, an online marketplace for businesses to be able to procure items from safety equipment to hand tools and even office stationery, Eezee has everything businesses would need. Since, their platform caters to businesses whom also double as their consumers, Eezee understands the importance of keeping up with the fast-paced eCommerce industry and emphasize on how last mile delivery is crucial for them to run smooth operations as well as provide the best service to their customers: “Being an online marketplace with thousands of products, ensuring a smooth logistics and delivery process is an integral part of our business operations – and Lalamove takes care of that for us”. The next time you’ve a scored a great deal from your favourite online seller or marketplace, skip the need to opt for postage or meeting up with the seller. Immediately get a delivery arranged and your brand new goods picked up! The time you spend waiting for your goods can be better spent. Most of our biggest fear with online shopping is not knowing where our parcel could be despite traditional tracking numbers having been attached to them. 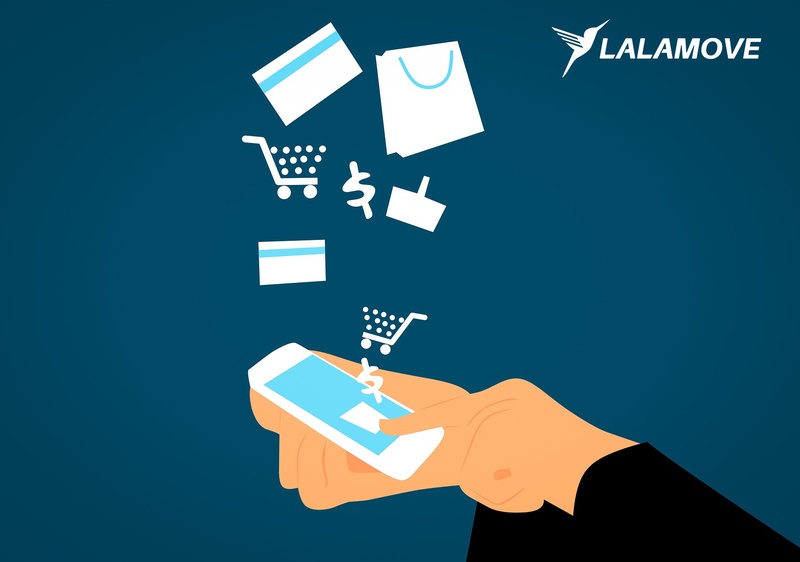 But, now you can say goodbye to the days where you had to anxiously hope for your parcel to be delivered while waiting for the delivery man, Lalamove lets you real-time track your driver so that you never have to worry about losing your new goods while knowing exactly where it is. Do you hate missing the delivery man and being left with a undelivered notice at your door? You aren’t alone. This is especially frustrating when your pickup point is not convenient. Using Lalamove, you can schedule your pickup time only when you want it or when someone is home, making sure of a 100% successful and convenient delivery.